Welcome to the book tour for Buzz: The Ultimate Guide to Book Marketing by Roseanne Cheng and Dara Beevas! This book is a must-have for any indie author who is looking to break out in the market and get started with promotion. Get a sneak peek into the book and then read my thoughts about it. There’s also a great giveaway at the end, especially for my fellow writers and authors. Be sure to also follow the tour for more reviews, excerpts, and chances to win! 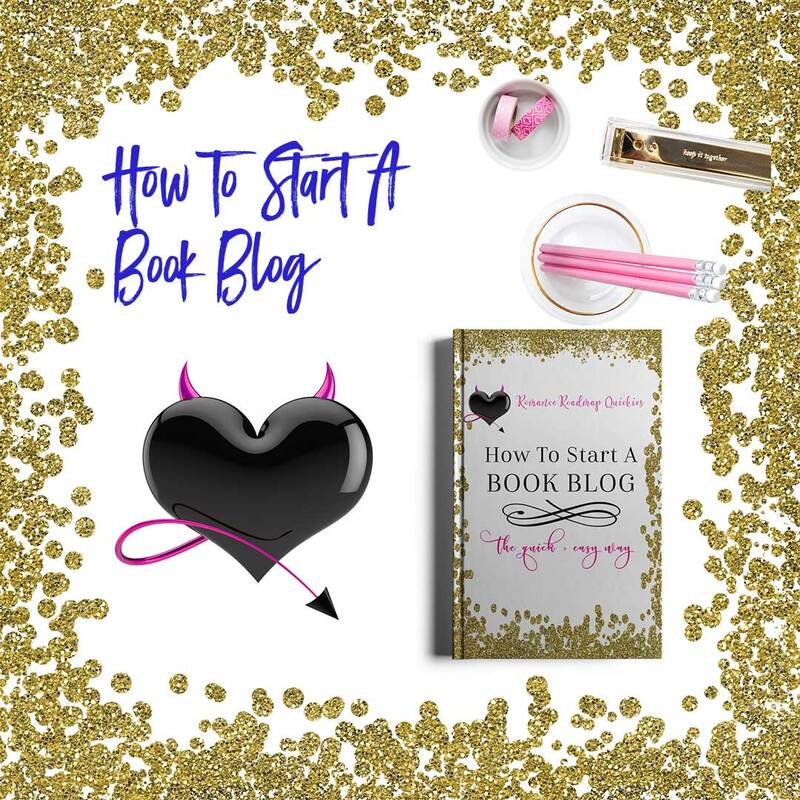 Have you ever wanted to start a book blog but weren’t sure where to start? I’ve got a deal for you! 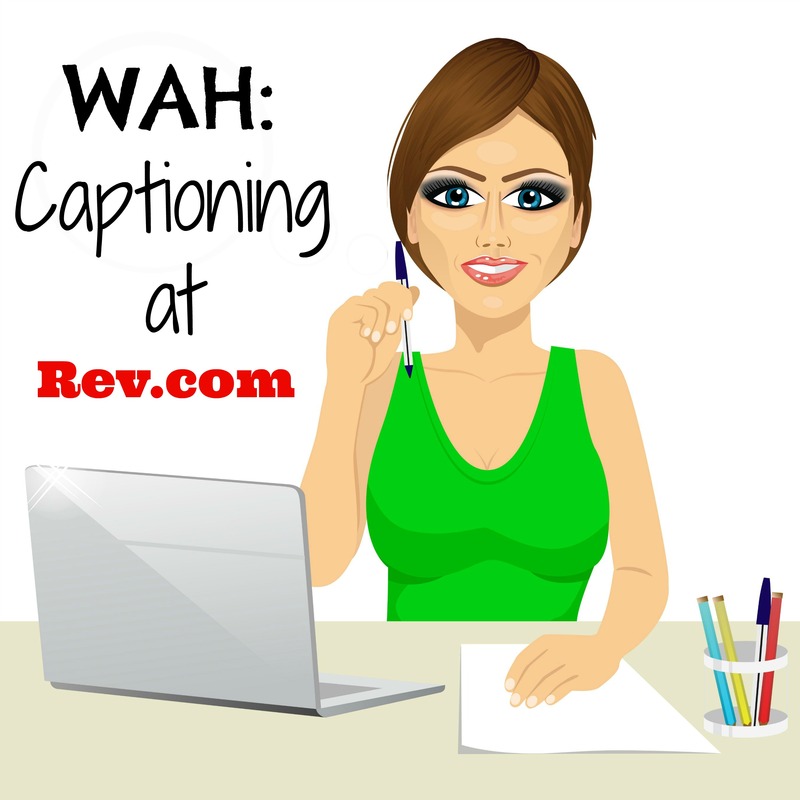 I received compensation via Fiverr to share this post and product. All opinions are my own. If you love to read and are always sharing your favorites with your friends and family, you can easily become a book blogger. And this easy-to-read guide will show you how to start a book blog in just minutes. Learn how to start a book blog by comparing and contrasting the different available sites and platforms out there. 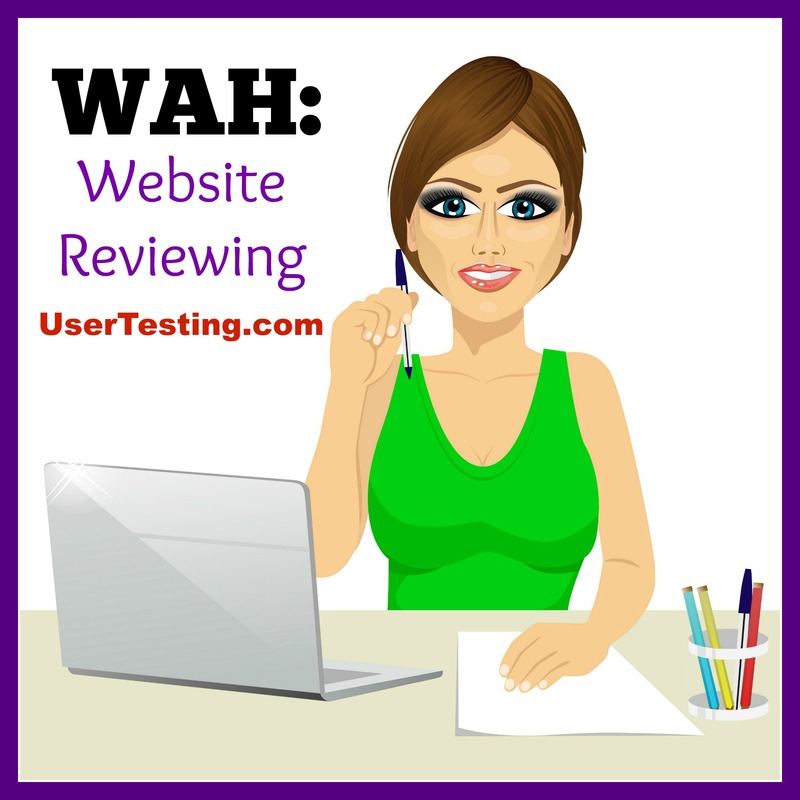 Study the best practices for writing a review that will get your opinion noticed and make people want to have you review their books. Social media promotion is also key, so learn how to take advantage of all those sites and how to build up your newsletter and subscribers. And of course the best part of book reviewing is all of those free books that you can get in exchange for a review. It’s really easier than you think! Before you know it, you will be on your way to reading and reviewing, having fun with it, and perhaps making a little extra on the side to do it! My readers get a special deal, too! When you purchase the book, you already get six free romances to get you going on your way. Use coupon code ANDREA50 through 2/28 and you can get 50% off your order! Visit http://bit.ly/brazen2017 to order! 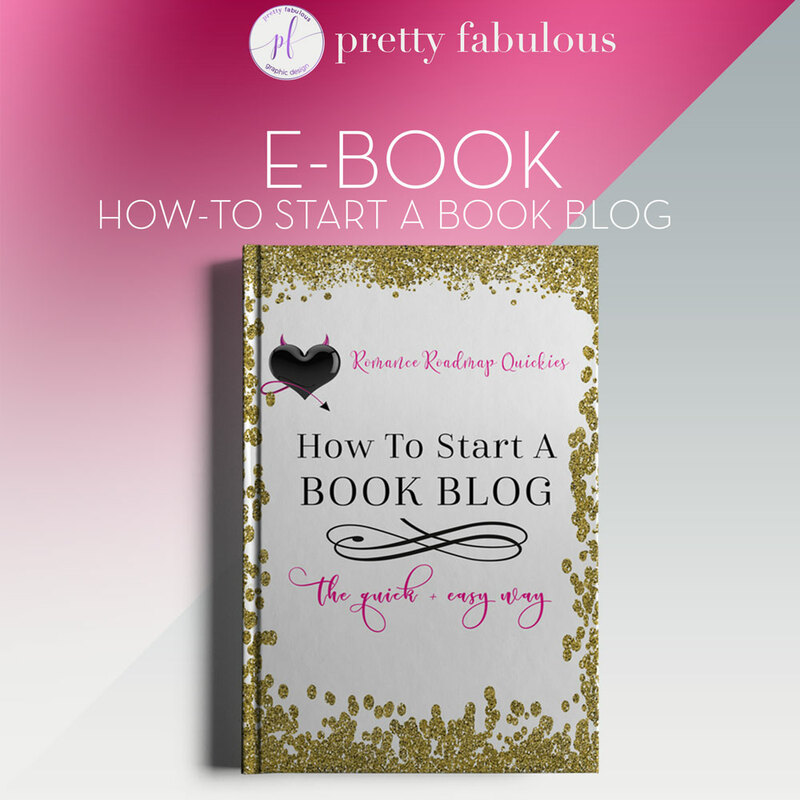 Grab How to Start a Book Blog on Etsy today! We are always trying to find new ways of saving money. We cut corners, use coupons, and try all kinds of new techniques to pinch a few pennies. I am not sure from where this idea originally came, but it is a technique that I learned about from some friends who work at my local bar and grill. So far, it is working for me. Saving money $5 at a time. Because my friends work as bartenders and servers, they have a constant influx of cash on hand. They sometimes have to stock a purse for making change on the floor and often take home a lot of tips in cash. Constantly having cash coming in definitely makes this technique for saving money an easier feat for them, but I think anyone can do it. When they are counting out their cash at the end of the night, after turning in their envelopes, they make sure that they set aside all of the $5 bills. The $5 bills then go into a separate envelope at home and are forgotten about. That is how the stash begins to grow. You don’t really notice if you set aside $5 here and there and it very quickly adds up. One of the keys is to not regularly count it, so that you can be truly surprised. So what am I saving up for? I have been a devout Pearl Jam fan for the past 25 years, ever since the first time “Evenflow” graced my ears. I have traveled coast to coast to watch my boys play and have even been lucky enough to have met Eddie Vedder twice. My faithful friend and I make an effort to attend at least one show every tour. I think I have only missed one tour since I started going, back during the Yield tour. In fact, I try to make it to more than one. We’ve been on pins and needles waiting for the 2016 Tour announcement. Both of us have changed jobs, so time off and extra money has been a bit of a concern. My friends had just told me about this money-saving technique, so I started using it as soon as the tour dates were announced. By the time the tickets for our chosen show went on sale, I already had saved up most of the cost of one ticket. How am I doing this? Well, I do not work in a field that pays in cash. From time to time, I will take out cash before going out or to pay bills. I do occasionally babysit, which allows for cash. I am also likely to take cash from my friends and use my debit card to pay when we go out to dinner or for drinks. I then set aside the $5 bills that I get. Any time I am out and break a larger bill when purchasing food or whatnot, I again set aside the $5 when I get home. So, that is the method that works best for me. How you get your cash and break it up is going to be completely personal. Don’t give it too much thought. Just do it and be pleasantly surprised when it adds up. 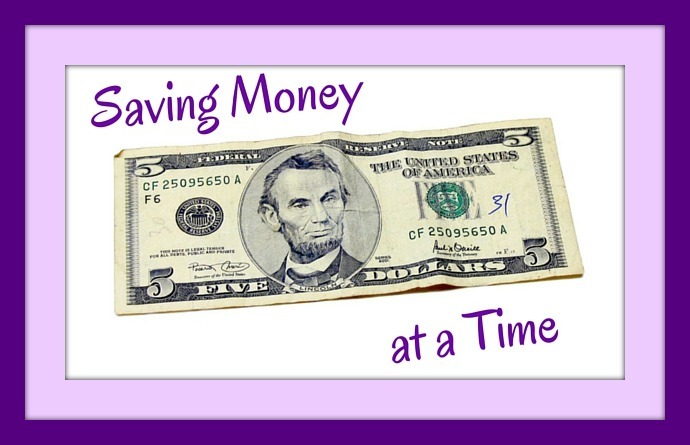 What are you going to save for?